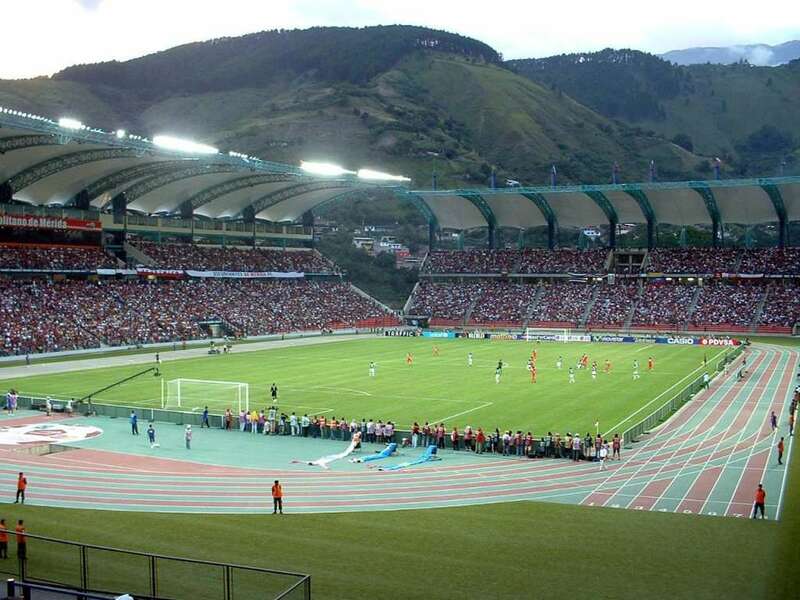 This stadium has been built at the highest altitude in Venezuela (at 1630 meter above the sea level). 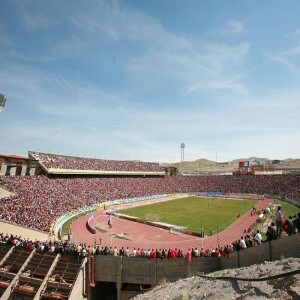 A modern stadium, Estadio Metropolitano de Mérida, is a popular soccer ground that serves as the home venue for the acknowledged football club of Venezuelan league named as Estudiantes de Mérida club. 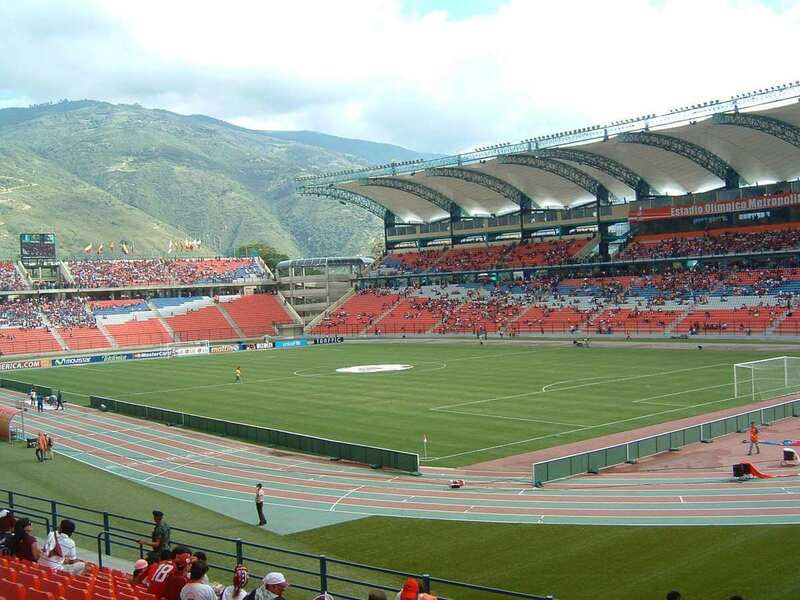 Located in Mérida of Venezuela, this stadium was opened on 7th December 2005, to host the National Venezuelan Games. 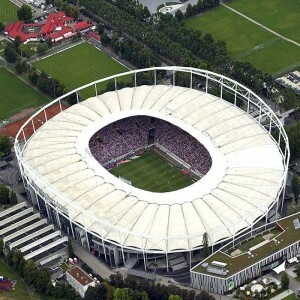 After conducting the country's National Games, the stadium was closed and was officially opened on 25th May 2007. 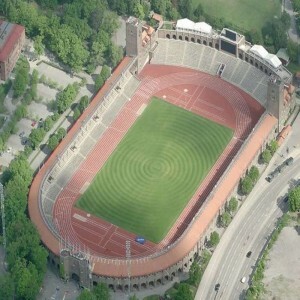 It accommodates around 42,000 seats. It has hosted many significant matches till date such as National Games, XXI Central American and Caribbean Games, Classification of Conmebol for the World Cup of Soccer, but the most important one is the Copa America of 2007. 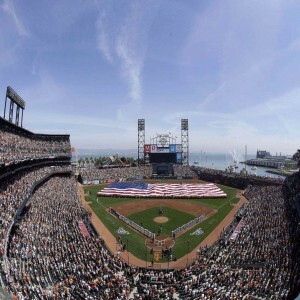 Since it is a new stadium, the ground offers the latest technological advancements and a comfortable seating arrangement for the visitors besides providing better playing conditions for players. 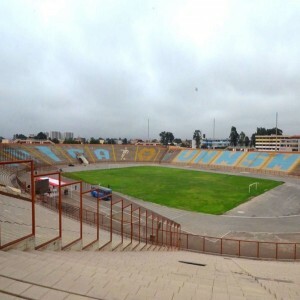 The first international match hosted here was that of Copa America on 26th June 2007 which was played between Uruguay and Peru. 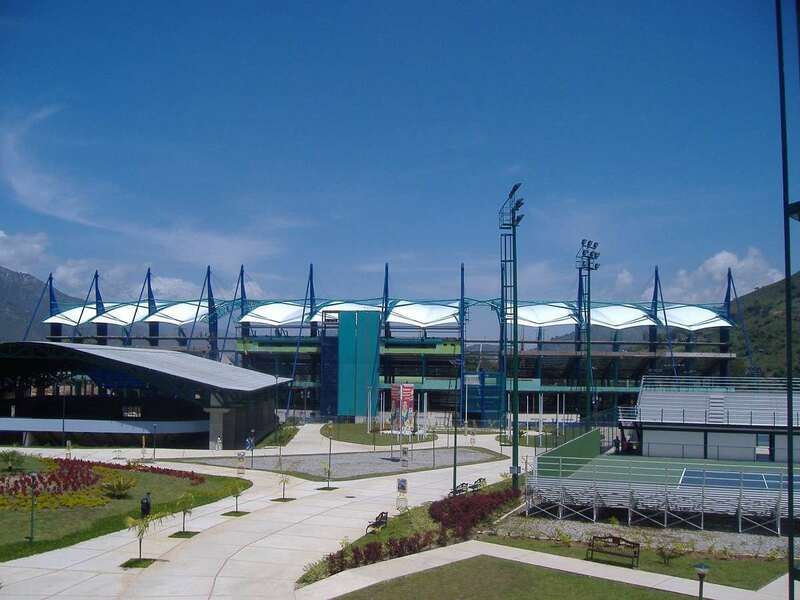 It is a component of a large Sports Complex called Cinco Águilas Blancas. 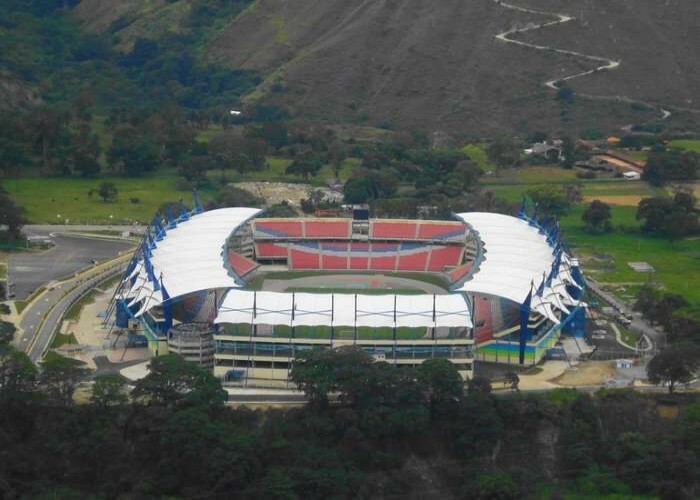 Constructed with an aim to host Copa America 2007, this stadium has become the fourth largest in Venezuela succeeding the Estadio Monumental of Maturin.